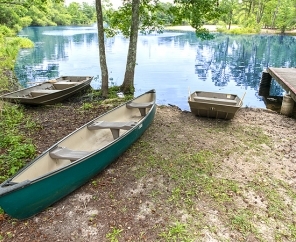 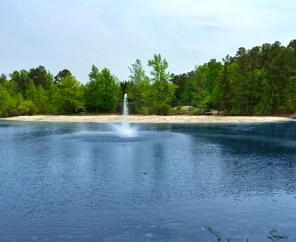 Nestled in the New Jersey Pine Barrens is the beautiful Chestnut Lake RV Campground. 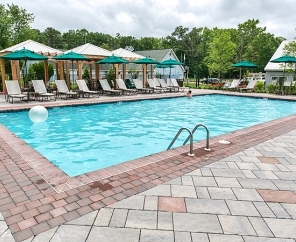 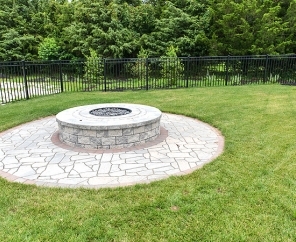 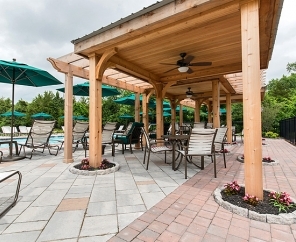 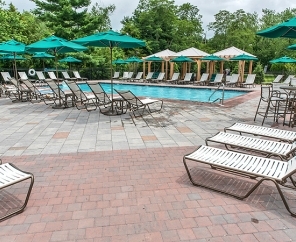 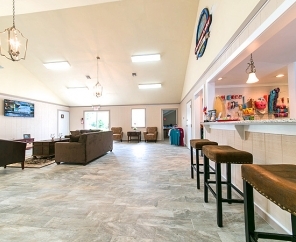 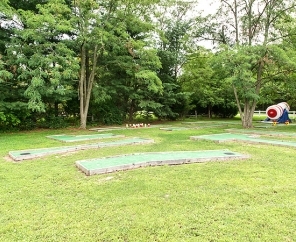 Designed for tranquility, the campground is inviting to guests who like to relax while enjoying favorite pastimes such as fishing in our serene lake, taking a dip in the pool or reading a book poolside. 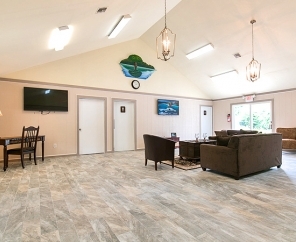 Additionally, this Atlantic City-Cape May RV Resort is a great place for the whole family - including the four legged members! 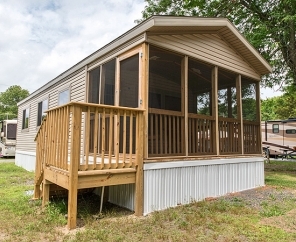 Make Chestnut Lake RV Campground your camping home base as you visit all the attractions of New Jersey, Atlantic City, New York City and Philadelphia. 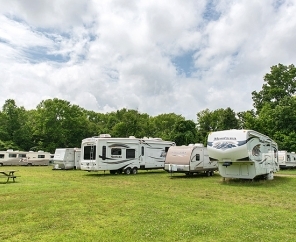 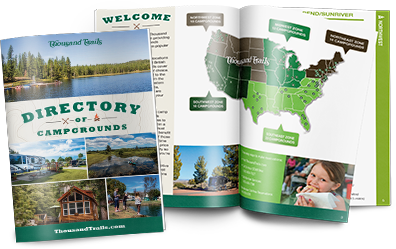 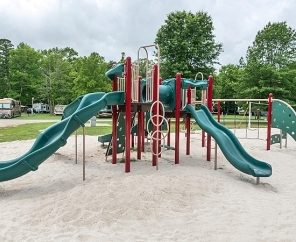 From the beaches, boardwalk, lake and shore, Chestnut Lake RV Campground has it all!